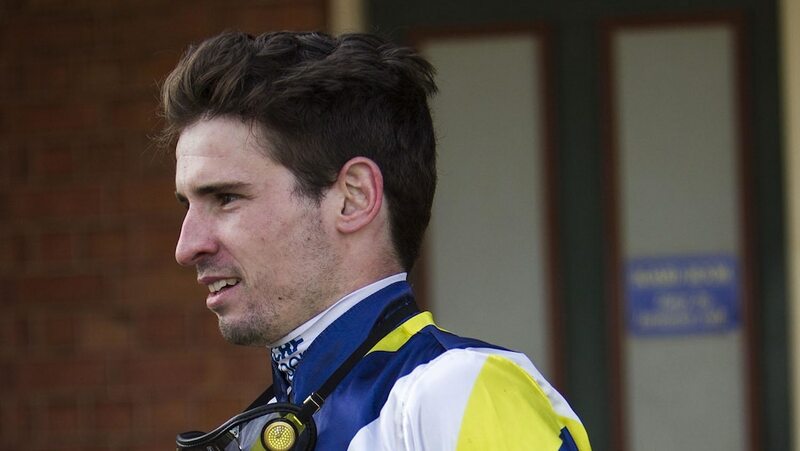 Perth jockey Mitchell Pateman suffered a fractured T12 vertebrae in a horrific race fall at Ascot on Saturday. Pateman posted on his Twitter account The extent of his injury, which is set to keep him sidelined indefinitely. 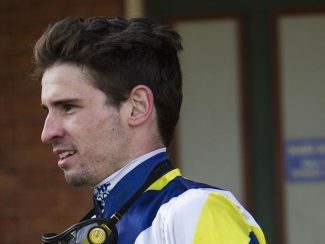 “But it’s just broken bones and it could be a lot worse and others are going through a lot worse than me so I’m just going to get on with it. I did my knee pretty badly when I was an apprentice so I know what I’ll need to do to get back. 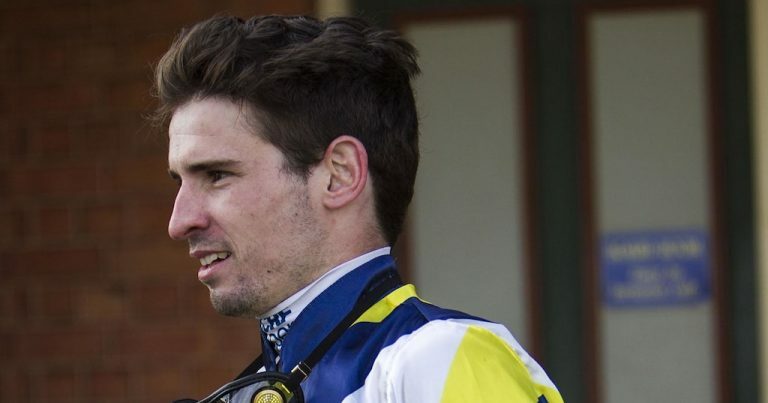 Pateman was riding the Adam Durrant-trained Assetro in the Group 3 West Australian Oaks (2400m) when the horse fell at about the 250 metre mark. Assetro died as a result of her injuries.